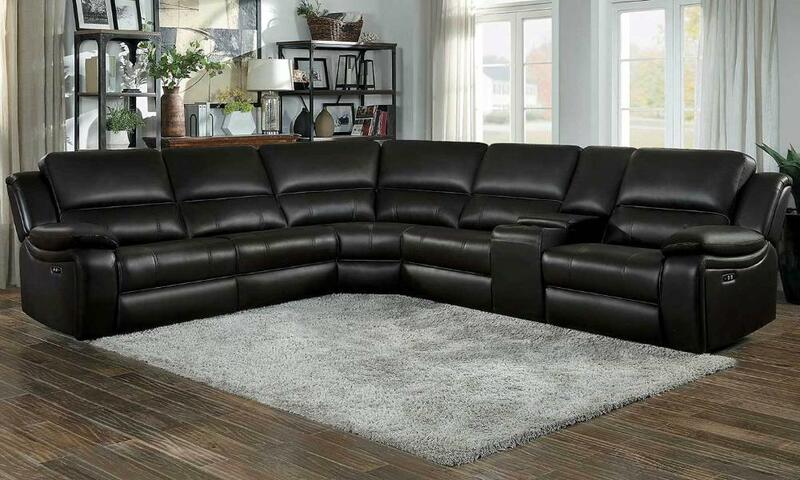 Modern convenience paired with comfort and style create the perfect seating option for your home with the Falun Collection. Two leather gel match cover options are available: gray or dark brown. Power reclining mechanisms are engaged with a push of a button, taking you from seated to prone in one gentle motion. Further functionality comes in the form of the side-mounted USB port and cup holder console. 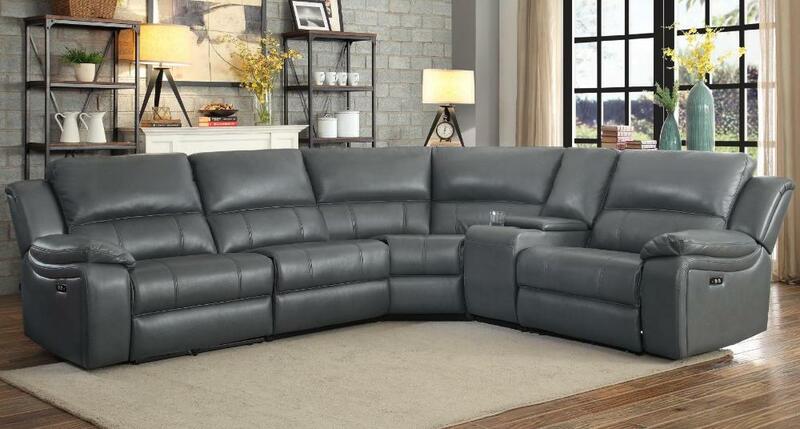 FEATURES: Gray / Dark Brown Color ~ Modern Style ~ Stitching Accent ~ Leather Gel Match Covers ~ Power Reclining Mechanisms ~ USB Port / Cup Holder Console ~ Configurable To Needs.